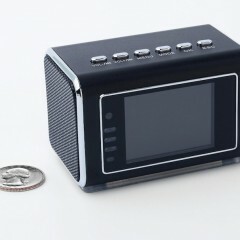 Mini hidden spy camera radio clock with motion detection and infrared night vision. 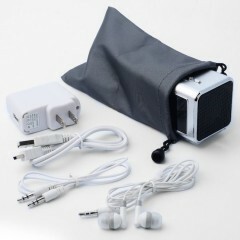 Built-in screen, speaker, micro SD slot and AUX line in – standalone operation without need for computer. 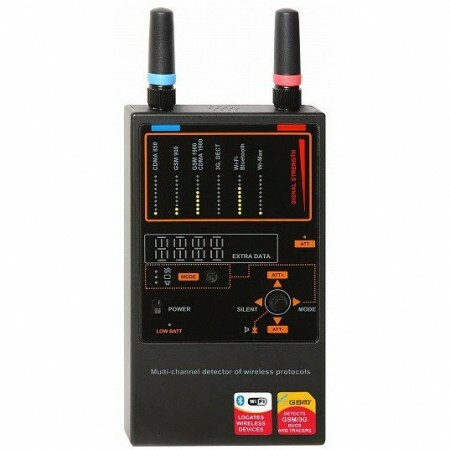 Perfect for keeping an eye on your home, office, kids and more. 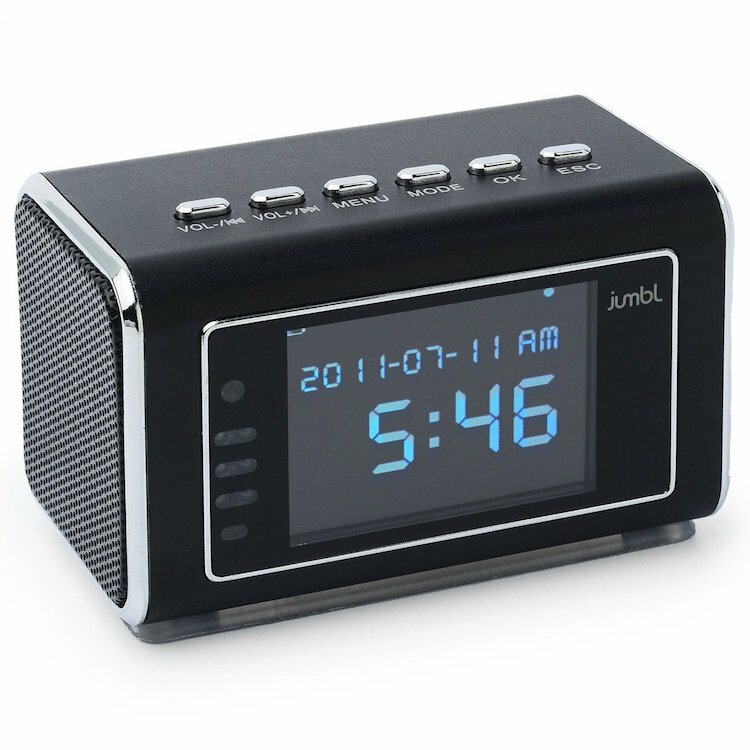 As far as everyone else is concerned, this device appears to be nothing other than a simple portable radio clock. 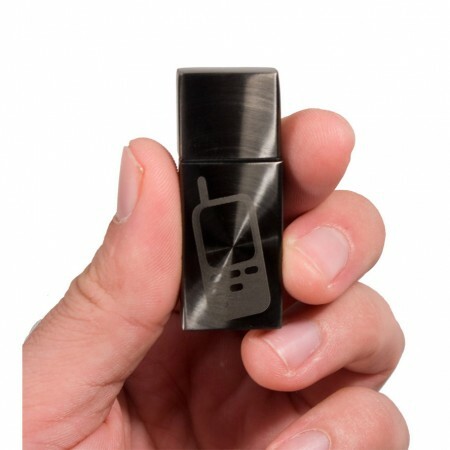 Now that’s what you want them to think, as its hidden spy camera is meant to see and not be seen. 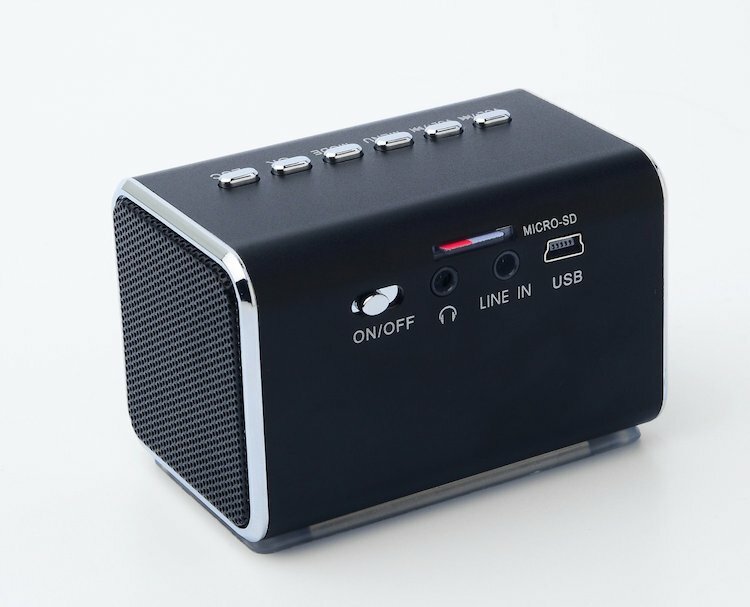 It can operate on its rechargeable battery or be plugged into a wall outlet for uninterrupted operation, and continuously records video to a microSD card up to 32GB (Not Included). All recordings are time stamped, and camera is also capable of taking still images. To save on memory space and electricity, the spy clock’s hidden camera can be set to record only when motion is detected. 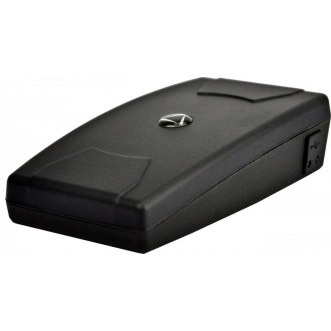 It is also equipped with infrared capabilities, which helps it capture the scene even when there is no light in the room, keeping you informed of any happenings in the dark of night. 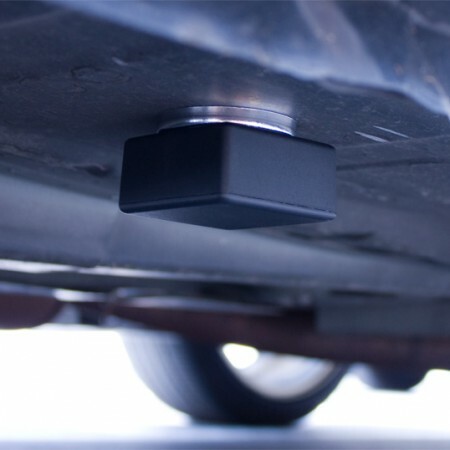 The infrared beam has a 6-9-foot range, essentially covering your entire desired monitoring area. Peace of mind. No PC needed. Worried about what went on in your room while you were away? With the Jumbl spy clock, you don’t even have to connect to a computer to replay and view recorded footage. A built-in 2-inch color display allows you to flip through the images and videos stored on your memory card. Deleting your old recordings is also not necessary; thanks to a clever continuous loop feature that overwrites old data once your memory card is full, you can just keep on recording nonstop. Listen out loud. Or listen privately. 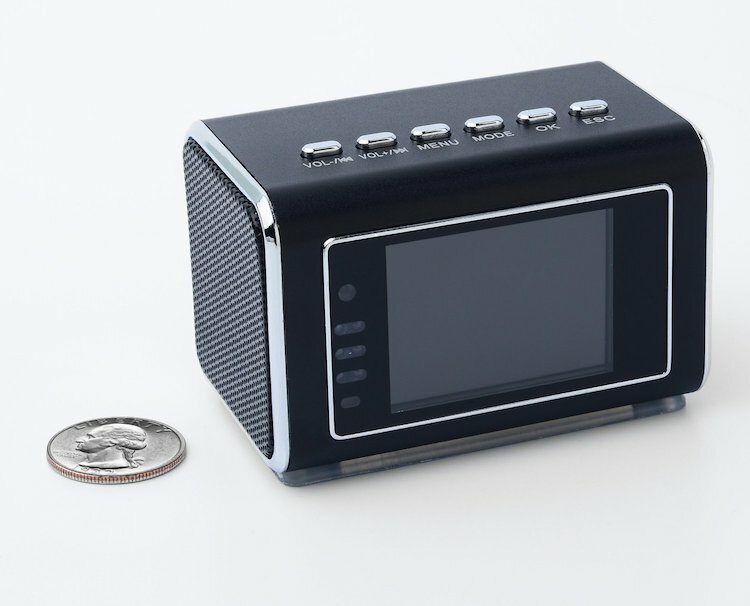 The spy clock sports a radio with a full-range FM tuner. 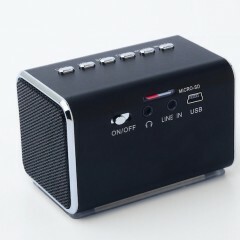 It can also playback music or videos from a microSD card or from an external device that’s connected via its 3.5mm AUX line in. 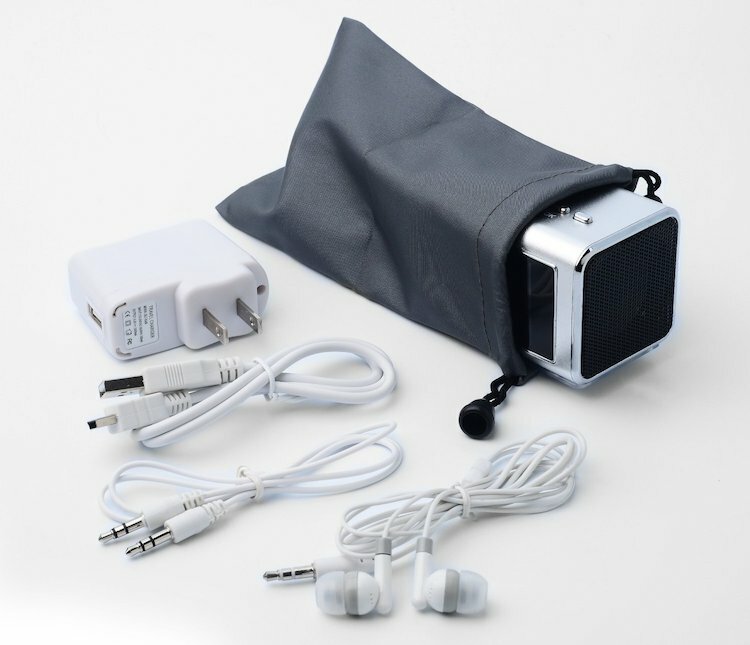 A quality built-in speaker makes for easy, portable powered loudness, while the included in-ear headphones provide a private listening experience. Files supported: MP3, WMA, WAV, AAC, MP4, 3GP, AVI and ASF.